Home » Advertising » What Is YouTube Advertising? People flock to YouTube on a daily (even hourly) basis to see the next viral video. US audiences aged 18 and over spend, on average monthly, more time watching YouTube than any television network. Those aged 18 to 49 watch more YouTube videos than the top 10 primetime shows combined in the United States, and that’s just on mobile. Users are even more attracted to YouTube because anyone can watch a video at no cost. If this is the case, where does the most popular social video site in the world get its revenue? You guessed it: advertising. Much like many self-served digital advertising platforms like Facebook and LinkedIn, YouTube advertising all occurs online in Google AdWords. You create your videos and upload it to Google AdWords, choosing the ad targeting and placement for your ads. You bid to display the ad, paying any amount that is within your budget. Once viewers watch your ad, you pay. Once your YouTube and runs, you can view the analytics from Google AdWords. You can run, pause, and stop ads at any time. How Do I Start YouTube Advertising? First, you must create a Google AdWords account and link it to your YouTube account. When doing so, you much choose the general settings of your account, for example, setting your desired daily budget. Next, you must choose the location where you want your ad to appear. You have the options country, region, city, ZIP code, and IP address. To run an ad, you must select a video from your YouTube account to promote. When creating your ad, you can choose your targeting options, including device type, demographics, and keywords. After you’re done, you can submit the video ad to YouTube. Often before, during, or after viewers watch a video, they will have to watch a video ad. The ad could be a TrueView In-Stream Video that plays automatically or an Overlay Ad that hovers unobtrusively at the bottom of the video screen or a Discovery Ad that appears within the search results. Whatever the format, ads appear everywhere on the platform. There are a few types of YouTube ads available. TrueView In-Stream Video Ads: These ads appear on YouTube watch pages, videos from partner sites, and apps in the Google Display Network. They can be no longer than three minutes in length and have the “Skip ad” option after about five seconds. 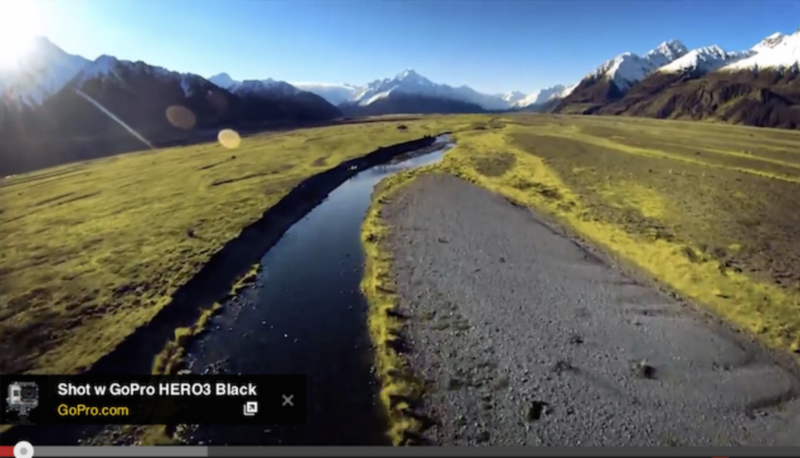 TrueView in-stream ads can play before, during, and after videos. They’re particularly great for creating buying intent. 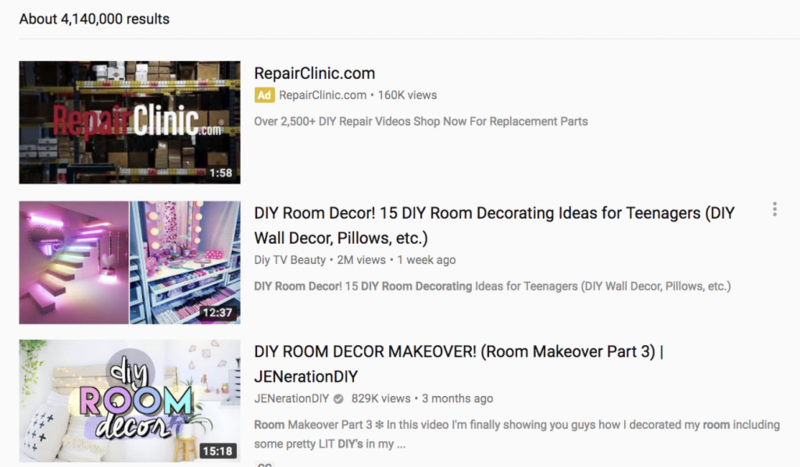 TrueView Video Discovery Ads: Appearing as a thumbnail image, these ads appear on video search results, alongside YouTube videos, and in the YouTube mobile homepage. This format is great for product and brand consideration. Bumper Ads: An unskippable ad, this format is less than six seconds long and plays before, during, or after a video. Bumper ads appear on YouTube videos, videos on partner sites, and apps on the Display Network. This format is particularly great for brand awareness and reach. Non-Skippable Video Ads: The least popular format among YouTube users is the non-skippable video ads. Before users can view a video, they must watch the non-skippable ad for the entirety of its 15- to 20-second duration. 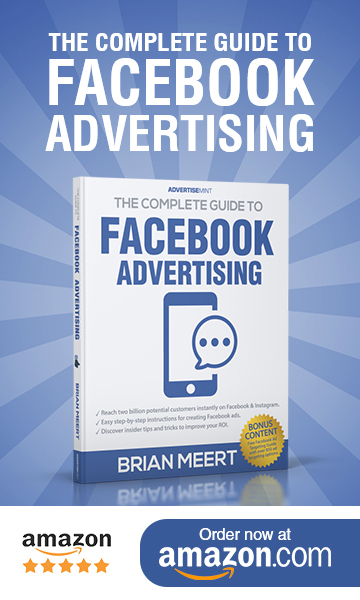 However, if created uniquely and captivatingly, these ads can be greatly beneficial when you want to ensure that viewers receive your message from beginning to end. Overlay Ads: Ads in this format can be as simple as a basic text or as colorful as an image complete with a logo and slogan. Overlay Ads appear as a small banner across the bottom of a video screen with the option to either close the ad out of view or click it to be directed to your website. Viewers can still watch their video, as these ads are very unobtrusive. Overlay ads are great for directing web traffic when you don’t necessarily need or want to create a video ad to do so. Cards and Sponsored Cards: Similar to Overlay Ads, Cards subtly display while the viewer’s chosen video continues to play in the background. Unlike Overlays, Cards appear as small, interactive call-to-action buttons that only expand when clicked. Sponsored Cards are even less intrusive, displaying simply as a small information icon in the top right corner of the video screen. You can also choose to have call-to-action text appear when the icon hovers over. When viewers click the “i” icon, ads chosen by you appear, directing to the landing pages of your choice when clicked. Whether you realize it or not, TrueView ads are the ones you probably see the most. These are typically the in-stream video ads that play for a few seconds before a button appears that says “Skip ad.” They also come in the form of Discovery Ads, which are thumbnail images (more on that later). One of the best parts about TrueView ads is you only have to pay when viewers watch your ad for at least 30 seconds or if they click on the ad. As with other forms of social media advertising, there are multiple targeting options to choose from so you can reach your target audience with your YouTube ads. Demographics: Target users according to their age, gender, parental status, or household income. Interests: Target users already interested in certain topics, users that are more tailored to your brand, users that like products and services similar to yours, and life events. Video Remarketing: Target users that have interacted with your business’s videos in the past. Placements: Target other YouTube channels, videos, apps, websites, and placements within those websites. Topics: Target specific topics on YouTube and the Google Display Network. Keywords: Target specific keywords related to a YouTube video, YouTube channel, or website. Give careful consideration to which targeting options will deliver the best results for your company. You may also benefit from testing different targeting options and observing the results of each to better inform your campaign. What Do You Need to Advertise on YouTube? You will also want to become familiar with YouTube’s Terms of Service to ensure that all ads you put out there are in compliance. You wouldn’t want your video ad removed because you violated the platform’s terms. 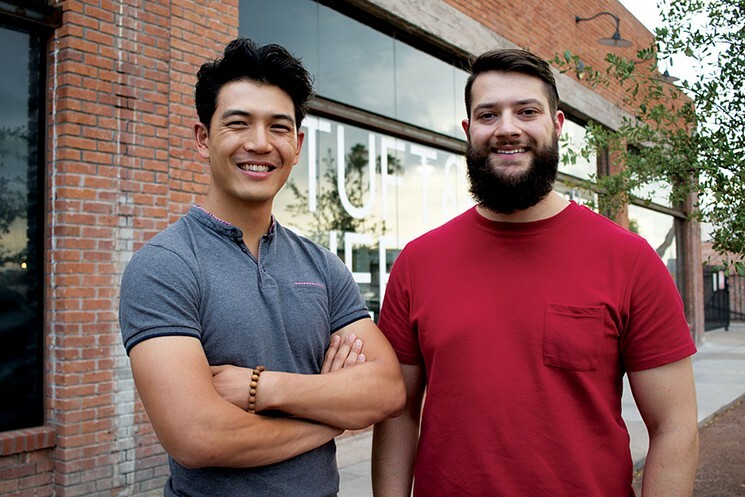 The mattress company Tuft & Needle, which started with just two best college buddies, used YouTube videos to market its brand. The company used a compare-and-contrast approach to demonstrate the high quality of Tuft & Needle mattresses. 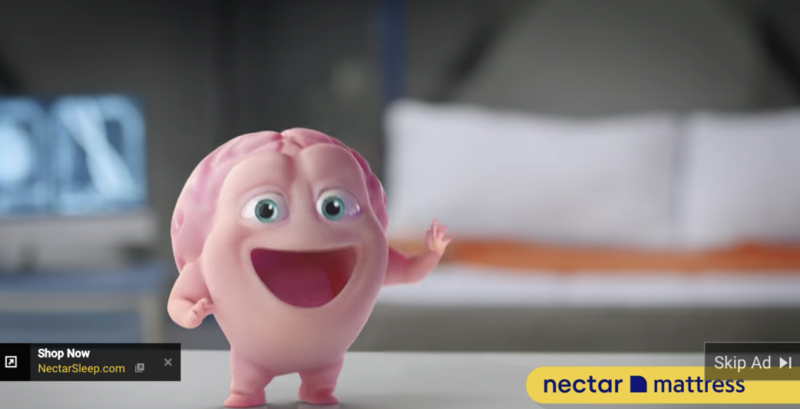 The company says video ad targeting made it easier to reach customers most likely to buy their product, based on things like website visits or “best mattress” word searches. “We’ve definitely seen an impact with YouTube,” Tuft & Needle founders Daehee Park and JT Marino say in their YouTube testimonial. They began with just $6,000 but earned $100 million in sales. 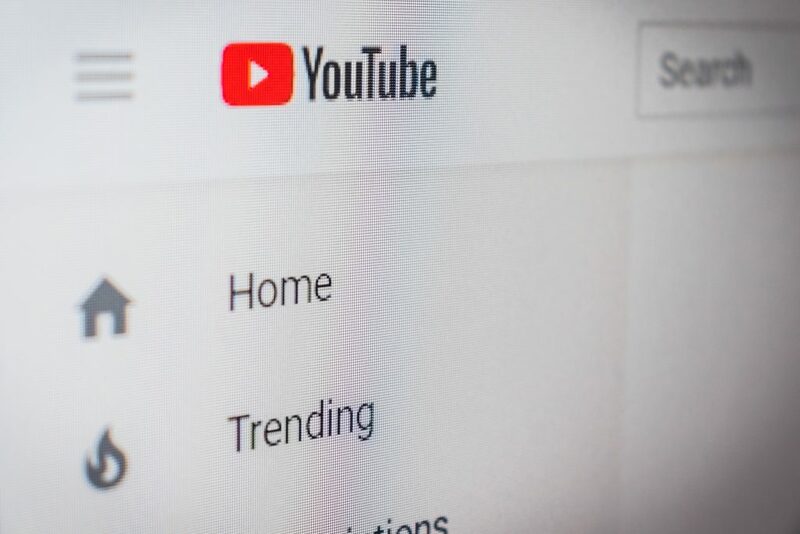 “Starting on a budget of just $50 to $100 a day, we now dedicate half of our Google advertising to YouTube—it gets results,” the testimonial concludes. It will be daunting at first, putting your creations out into the big, wide world of YouTube. But if you’re willing to put your creative capabilities to the test, it will be well worth it.